THANK YOU FOR TRUSTING US FOR OVER 8 YEARS! 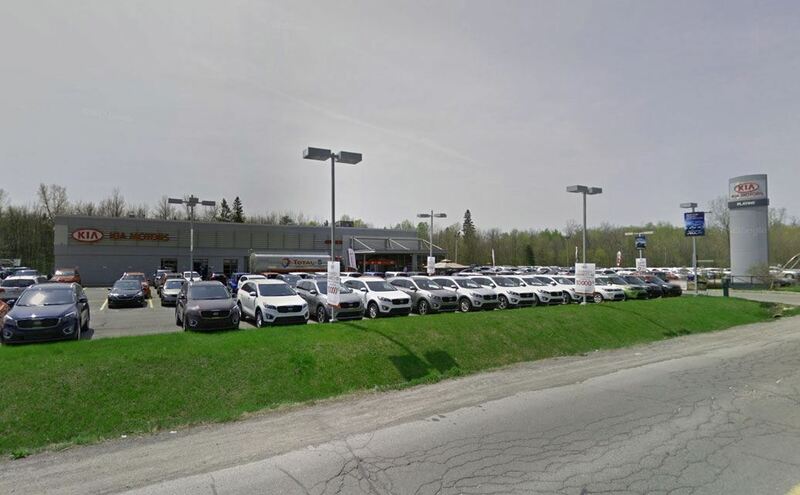 Serving the Gatineau area, Aylmer Kia, located at 500 Mcconnell Road in Gatineau, is your premier retailer of new and used Kia vehicles. Please use our various online resources and allow our excellent network of people to put you in your ideal car, truck or SUV today! OUR DEDICATED SALES STAFF AND TOP-TRAINED TECHNICIANS ARE HERE TO MAKE YOUR VEHICLE SHOPPING EXPERIENCE FUN, EASY AND FINANCIALLY ADVANTAGEOUS.